* Sean Crawford talks with Illinois Issues columnist Charlie Wheeler, who writes about the brief time Illinois had a graduated income tax. He explains how it came to be and why it went away. * Grant Gerlock and Esther Honig of Harvest Public Media examine the rise in farm bankruptcies. * Dana Vollmer interviews Yana Kunichoff, whose documentary "Stateville Calling" deals with the lack of parole in Illinois. The film is being screened throughout the state. 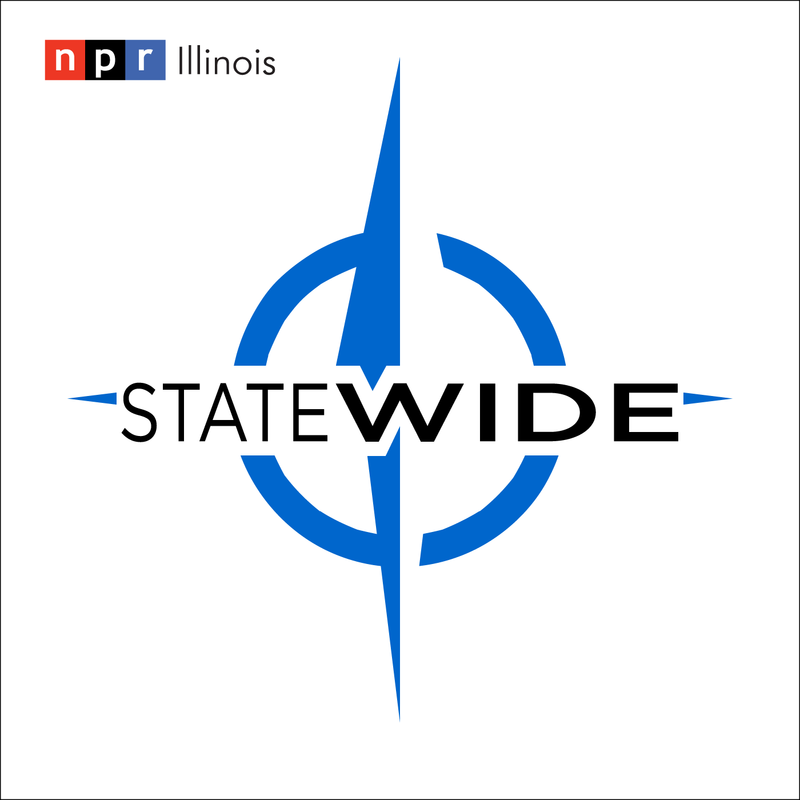 * Lee Gaines with Illinois Public Media speaks with professor Mikhail Lyubansky regarding restorative justice in schools. * Dusty Rhodes breaks down the plans that would change requirements for getting an Illinois teaching certificate. * Sean Crawford and Jacob Pomrenke with the Society for American Baseball Research discuss new information about the 1919 Chicago White Sox and the throwing of the World Series.